In January 2018, EUREGHA started working on a new project, BOOST “Building social and emotional skills to BOOST mental health resilience in children and young people in Europe”, which will run over 48 months and gathers 6 partners from 4 countries in the consortium. The project will receive funding under the Horizon 2020 programme. 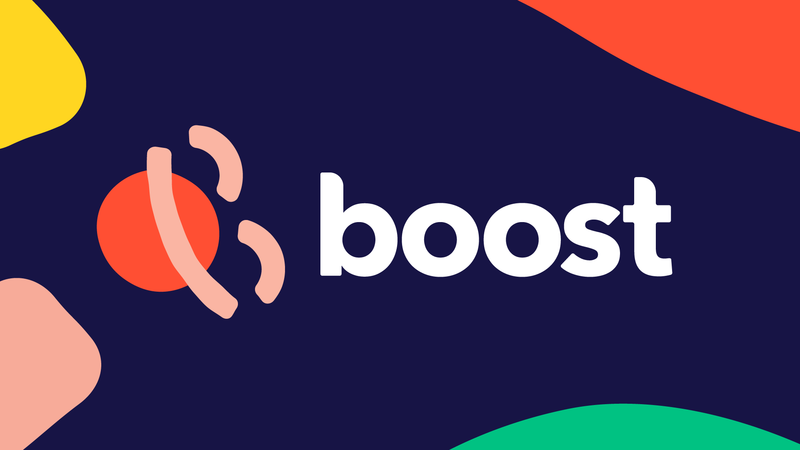 As a partner and leader of the work package on communication and dissemination, EUREGHA will attend the kick-off meeting of the BOOST project on 18-19 January in Brussels. During the kick-off meeting the partners will convene to present the 7 work packages included in the project and prepare up-coming activities. EUREGHA will be represented by treasurer Raymond Stijns (Limburg, NL), Operations Manager Valentina Polylas and Communications and project assistant Paula Holst. BOOST project is one of the main results of the EUREGHA Policy Cycle first semester of 2017, focusing on Mental Health. The BOOST project aims at building social and emotional skills to BOOST mental health resilience in children and young people in Europe. The target population of the BOOST approach are primary school children, and the end users are schools and teachers who will use the tools developed in the project. To ensure the relevance of the BOOST approach in a wide range of European contexts, the approach will be developed, implemented and tested in three different European settings in Poland, Spain and Norway. We are also delighted to announce that 3 EUREGHA member regions (Catalonia, Limburg and Skåne region) are a part of the Advisory Board of the project. Moreover, EUREGHA members will benefit of the project progress and results through the dissemination activities organized by the Secretariat. This will enable members to access an innovative approach in the field of mental health prevention in the young. For more information about the project, please refer here.